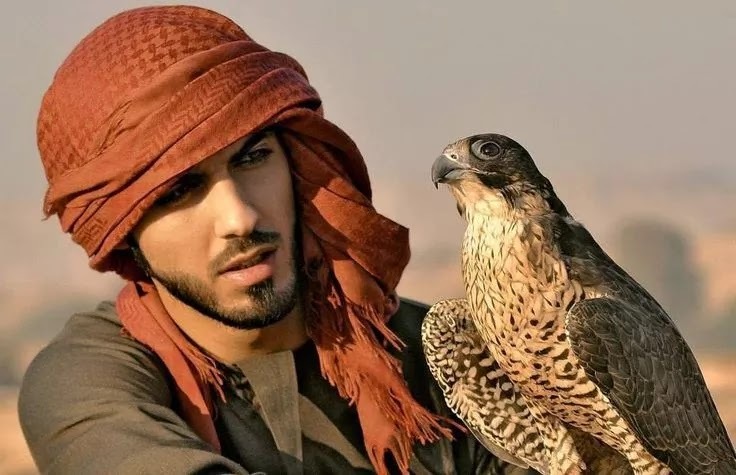 A picture of a Saudi prince who bought 80 plane tickets for his hawks has gone viral. Reddit user lensoo posted the image, "My captain friend sent me this photo." Interestingly, transporting birds on flights is common in the Middle East. The UAE issues falcons special forest green passports, while airlines like Etihad Airways have special policies for falcon-related travel.